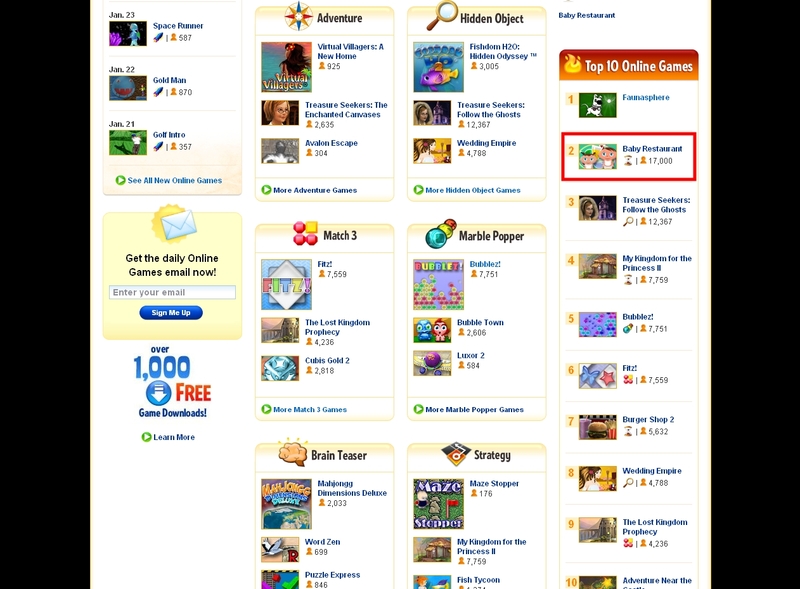 Games2win.com’s “Baby Restaurant” game goes live on BigFishGames.com today and is already the most played game in Online Games section on the site! About the game: Working at a restaurant is a piece of cake. But can you handle babies as your customers? You don’t just have to feed these brats; you gotta stop them from crying too. Get in there and run your own Baby Restaurant. 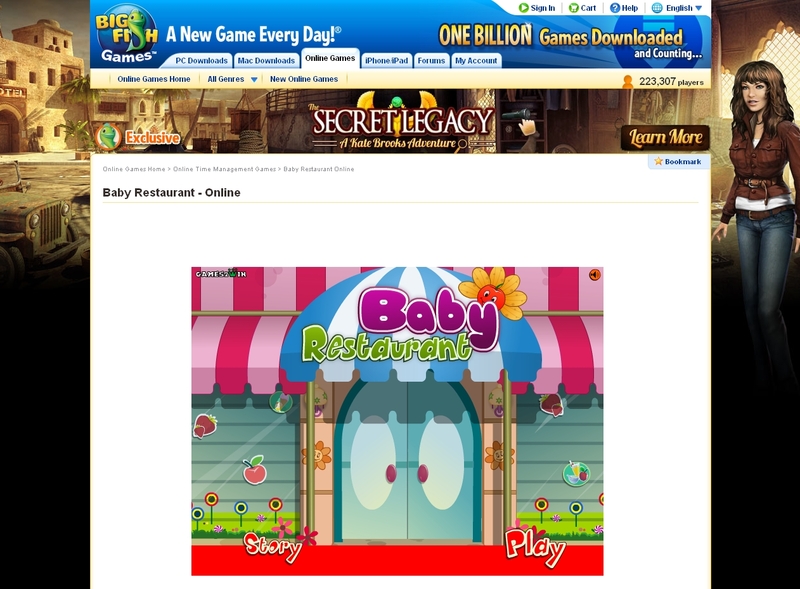 Enter Baby Restaurant on BigFishGames.com by Clicking here!